The outside of Tommy Nevin’s Pub, 1454 Sherman Ave. Nevin’s is set to close in late November or early December, owner Rohit Sahajpal told The Daily. Tommy Nevin’s Pub is expected to close its doors in late November or early December, owner Rohit Sahajpal told The Daily. Sahajpal had previously told The Daily that Nevin’s would close Nov. 22, but clarified Wednesday that he wanted to keep the bar open through the end of the month due to billing cycles and the upcoming holidays, among other reasons. The closure of Nevin’s — a popular bar located at 1454 Sherman Ave. — was confirmed after City Council approved 5-4 a new apartment building on the lot currently occupied by Nevin’s and Prairie Moon restaurant, 1502 Sherman Ave. Although developers said the new building will accommodate Prairie Moon on its ground floor, a Nevin’s location was never part of the development plan. Sahajpal said at Monday’s City Council meeting that he had thought about closing Nevin’s for months. He said business has declined in recent years, and that Nevin’s was put up for sale in early 2016. “At this point, due to a low volume of customers on this particular stretch of Sherman (Avenue), we’re going to close our restaurant,” Sahajpal said. Sahajpal added that the land Nevin’s currently sits on has some environmental contamination. An August city memo identifies the contamination and states that development would help remediate it. 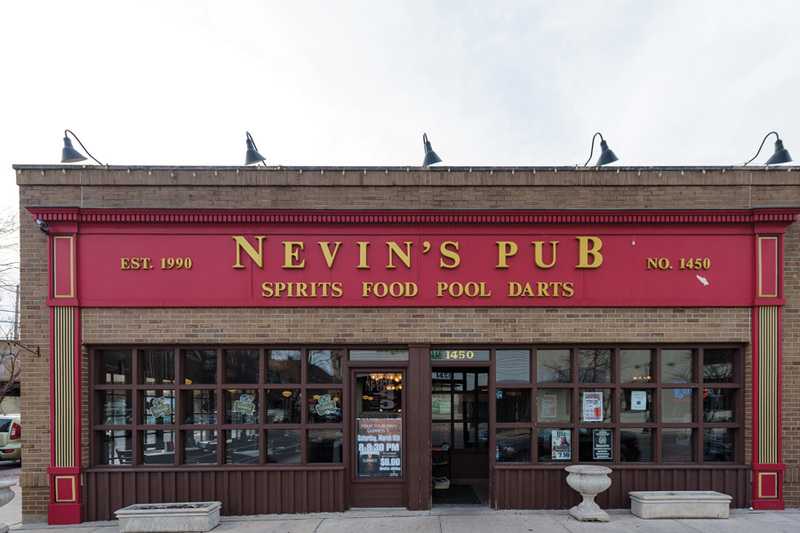 Before the development came to a vote, Sahajpal said he supported the project, which would eliminate the possibility of a vacancy on the property once Nevin’s closes. This story was updated on Nov. 15 at 7:25 p.m. with new details about when Nevin’s will close.